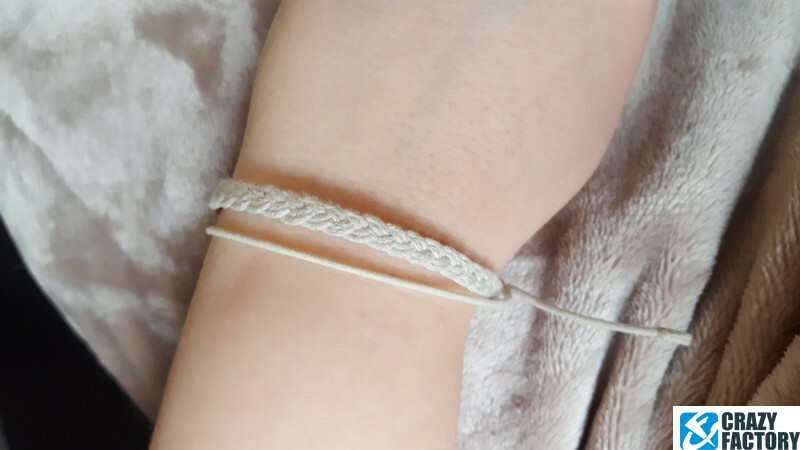 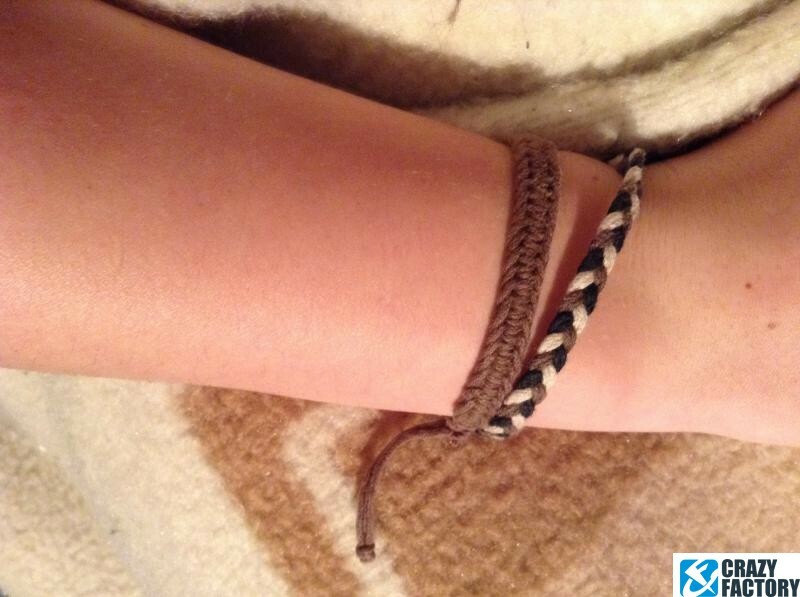 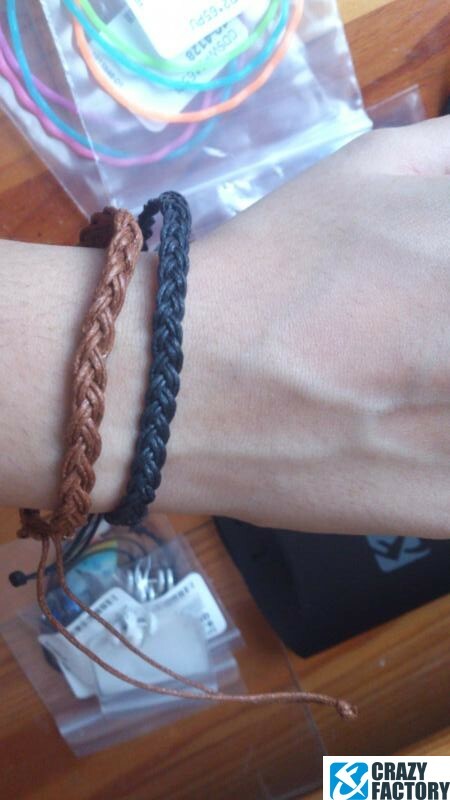 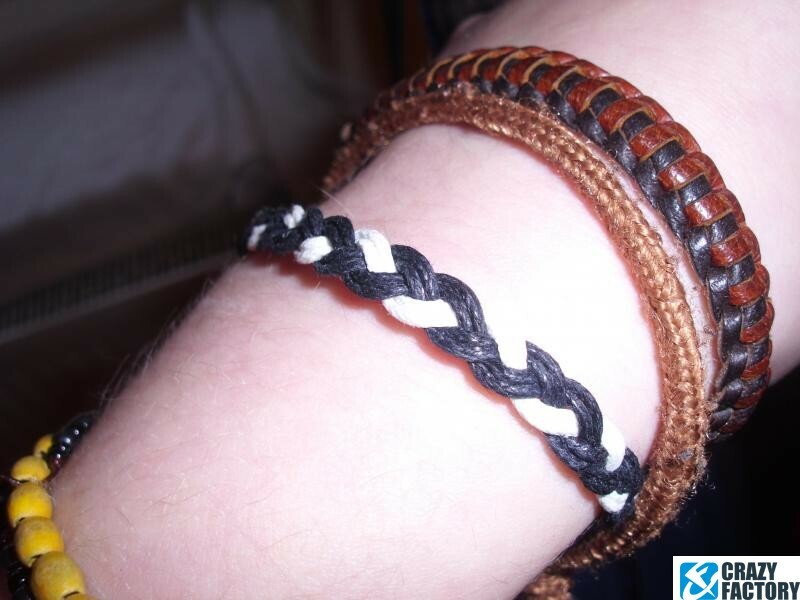 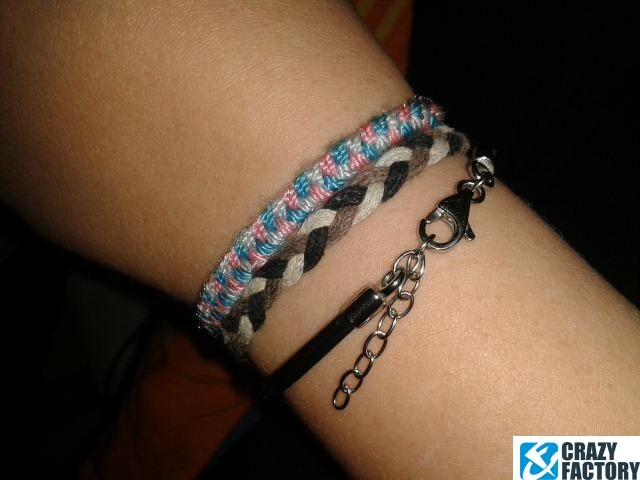 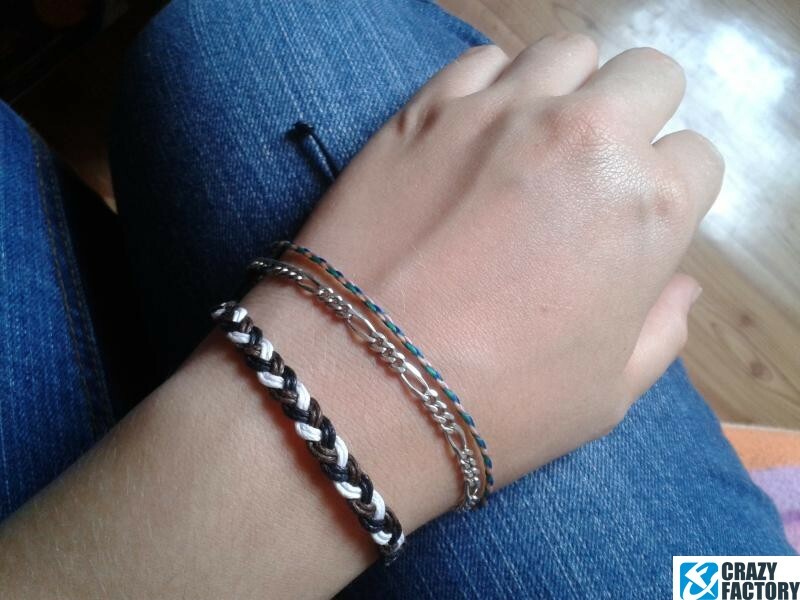 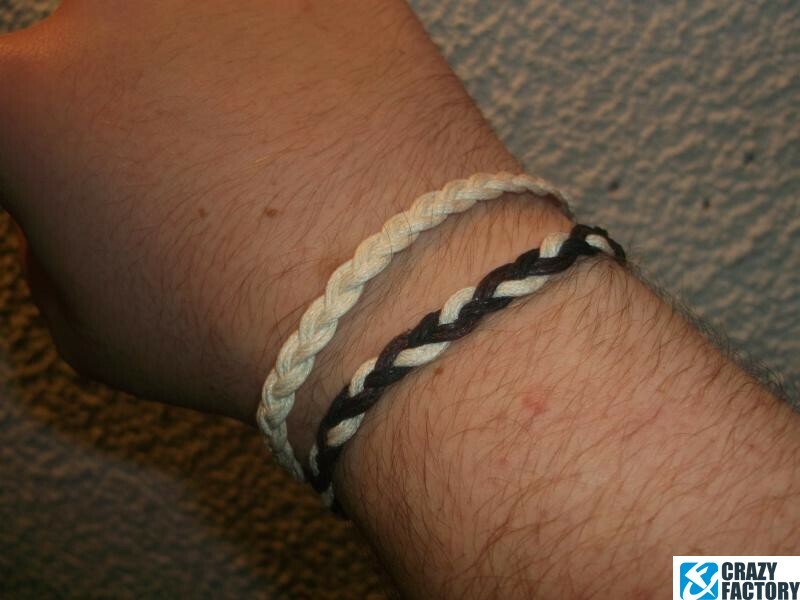 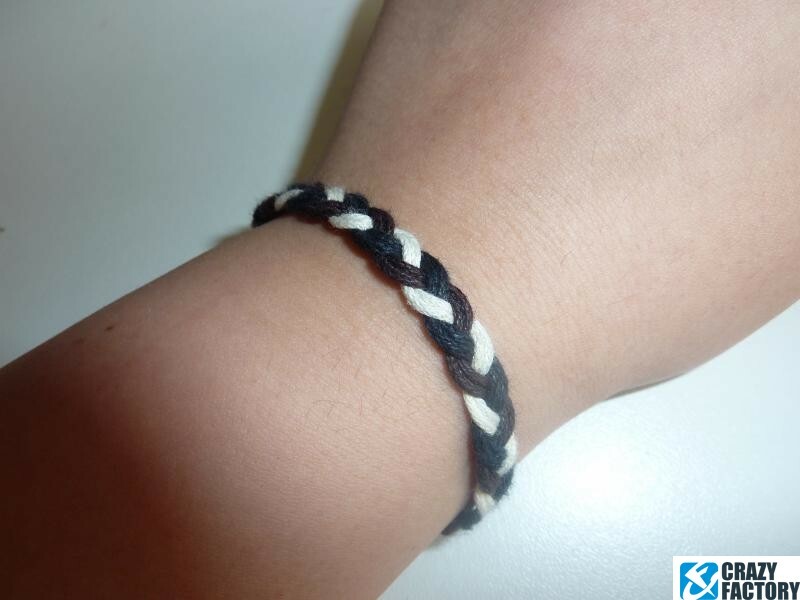 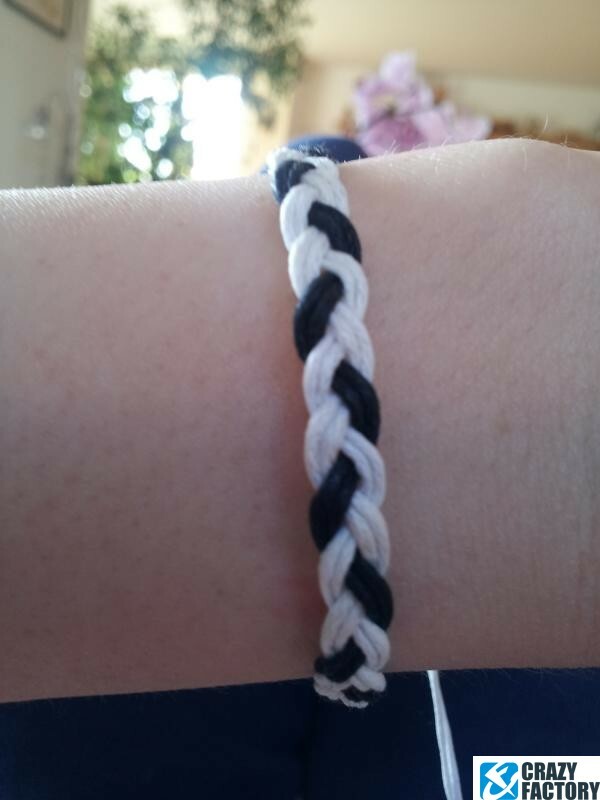 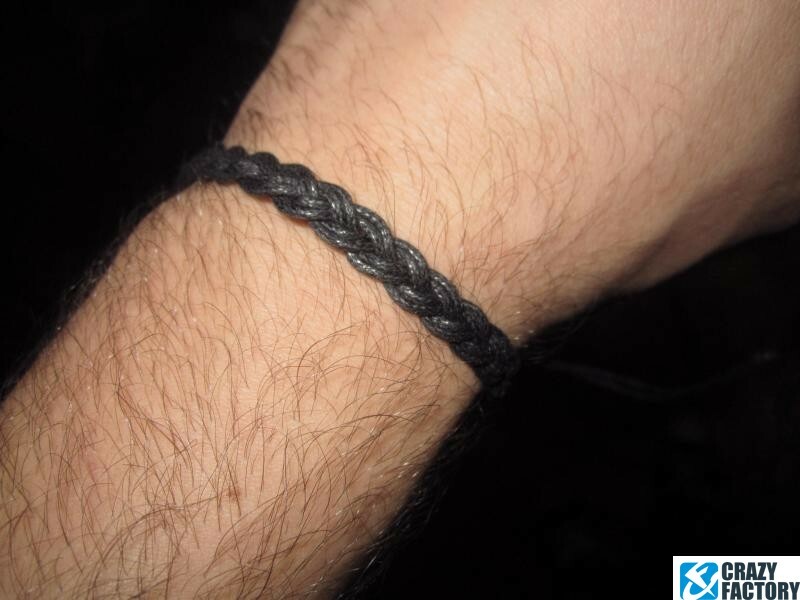 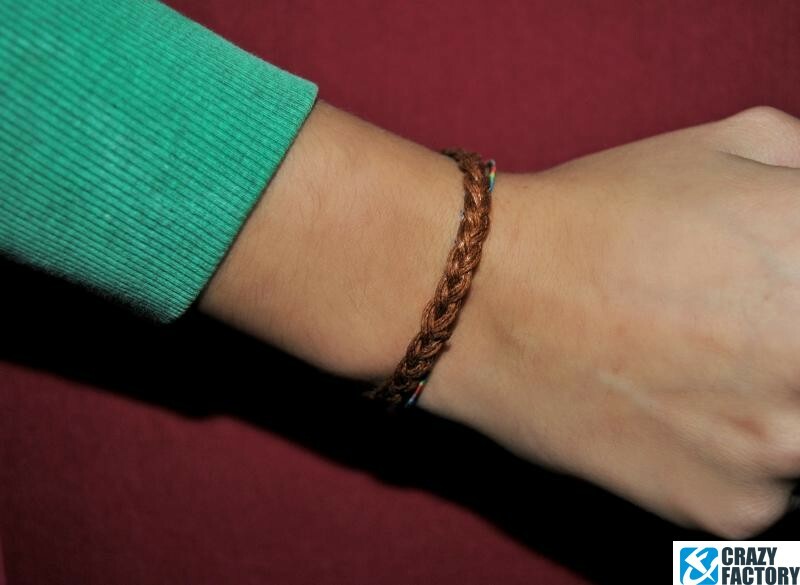 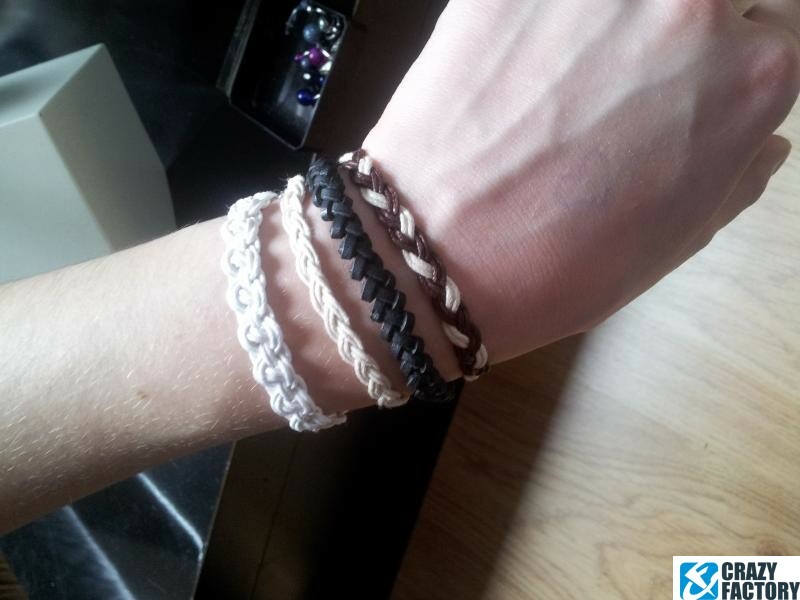 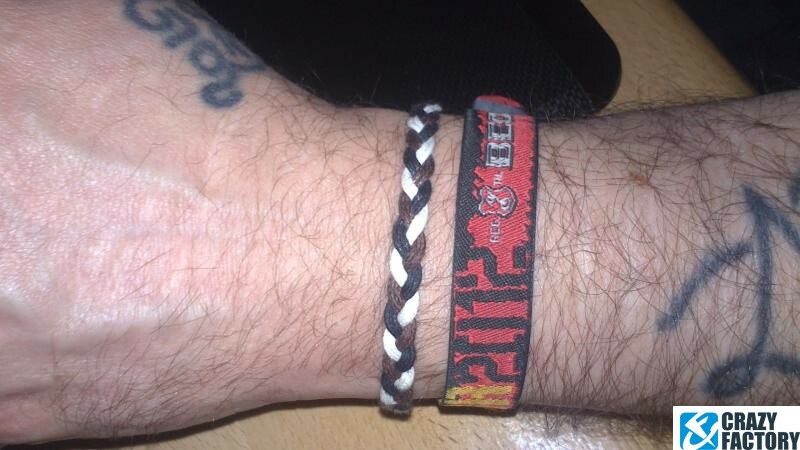 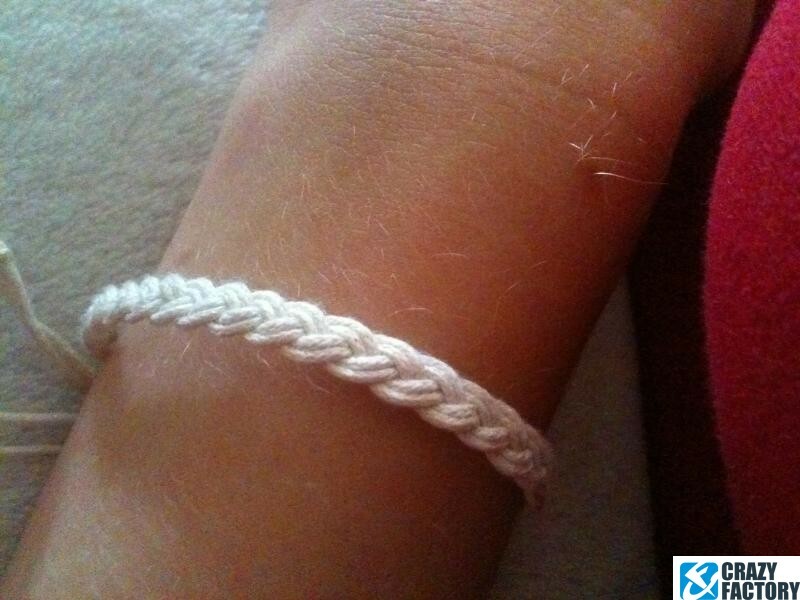 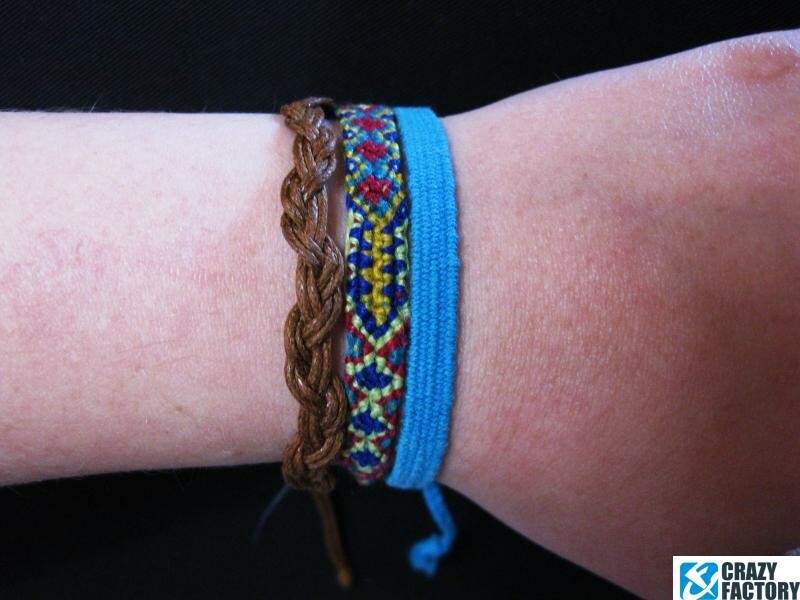 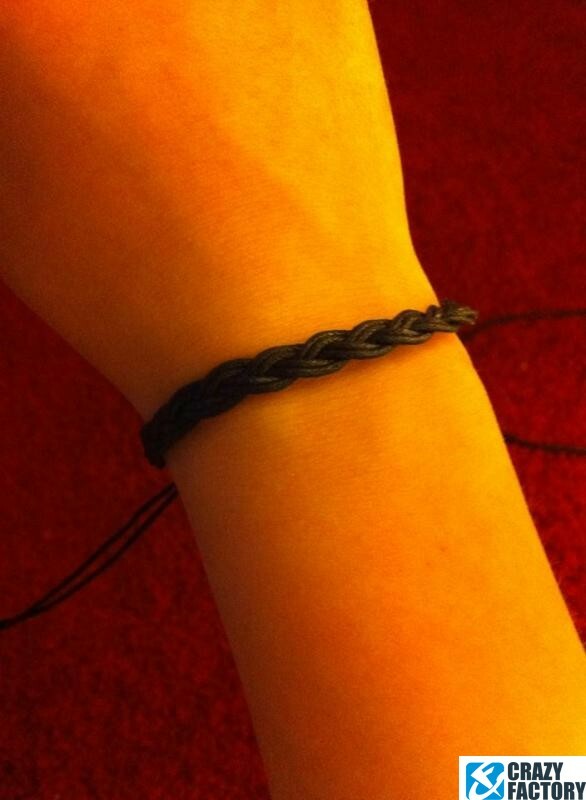 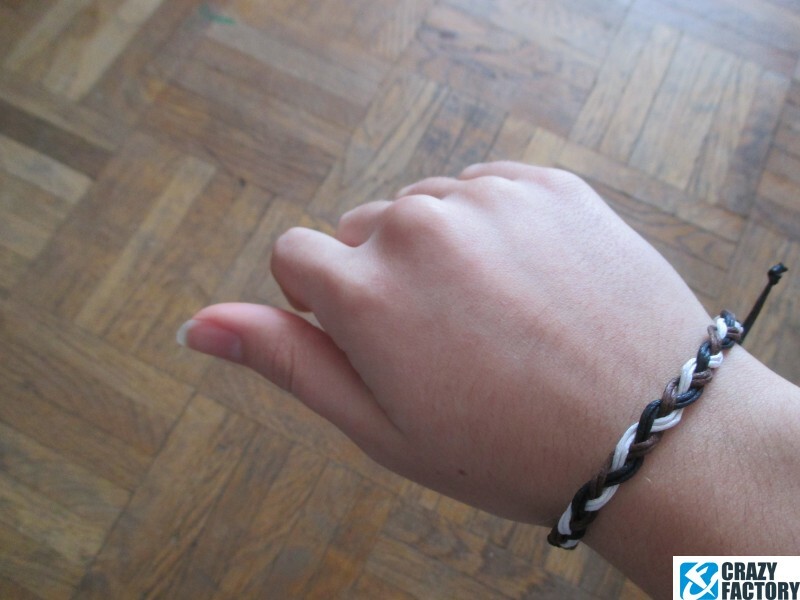 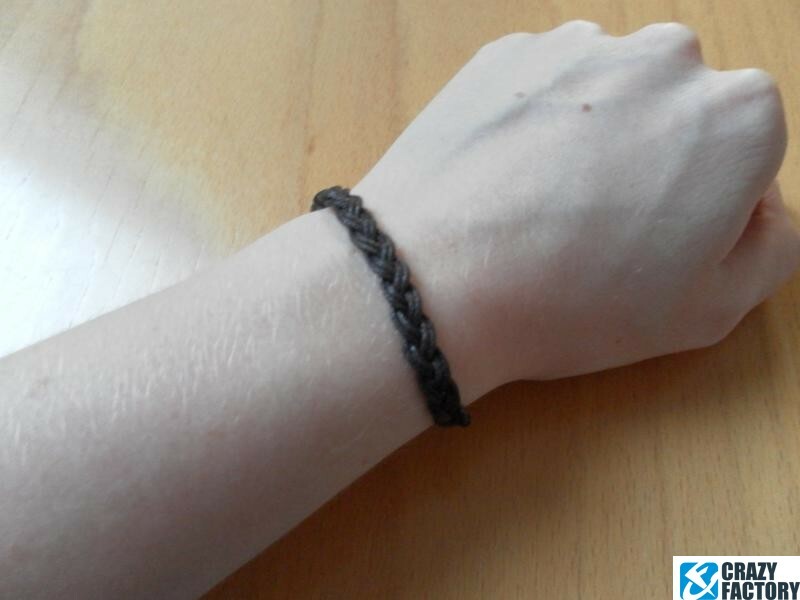 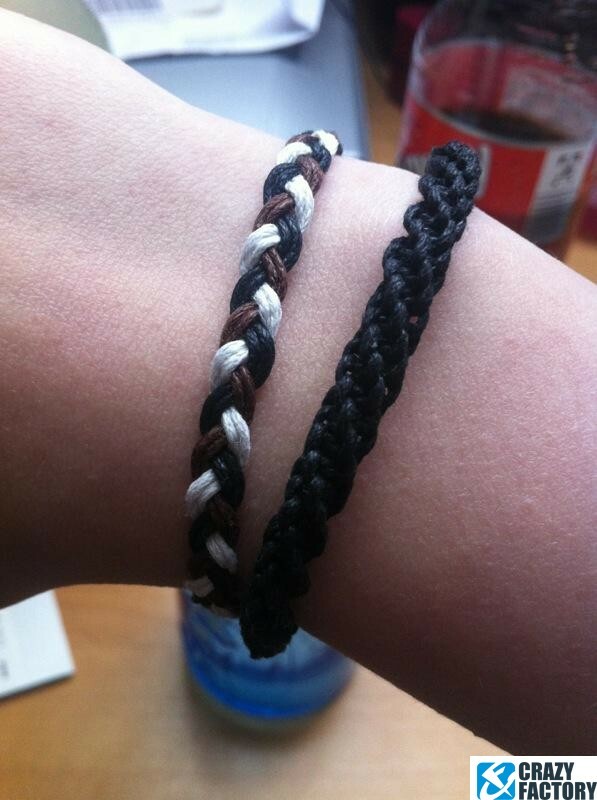 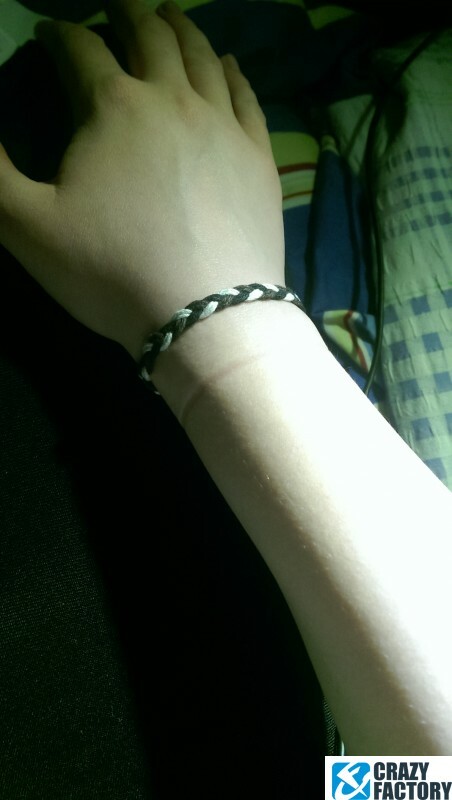 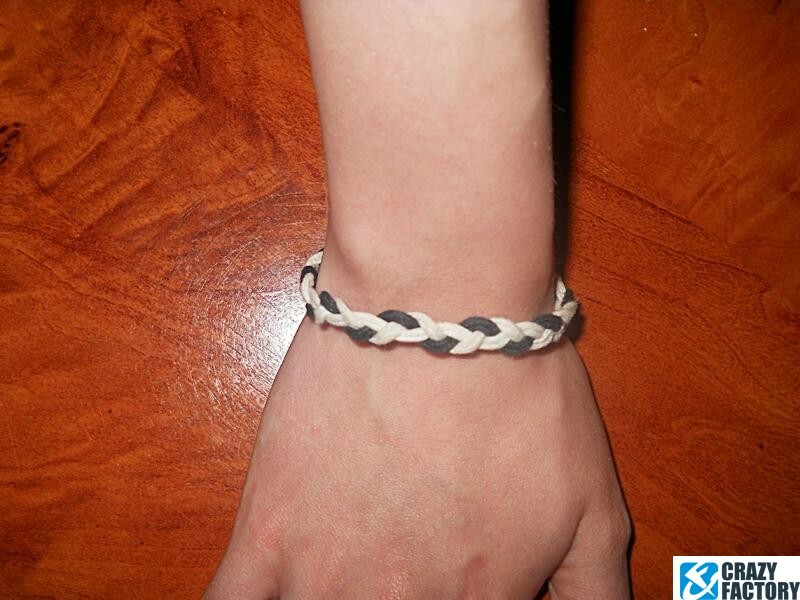 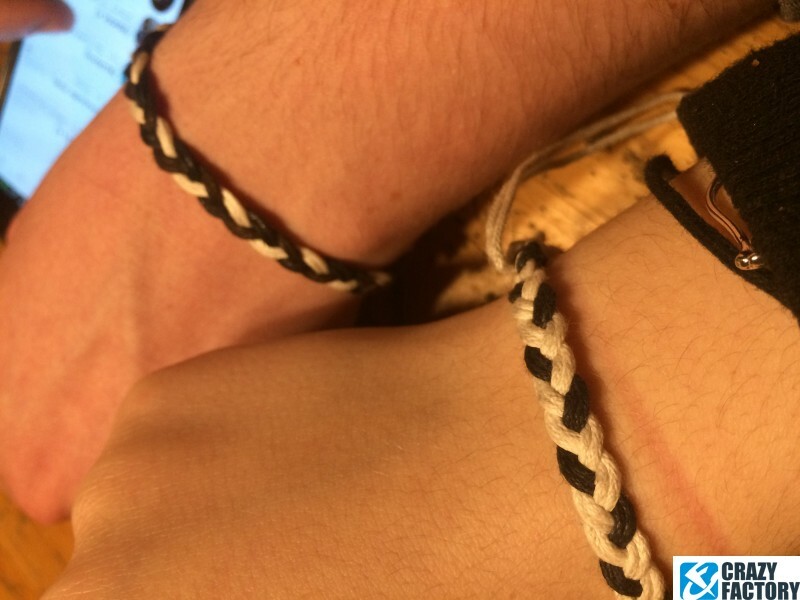 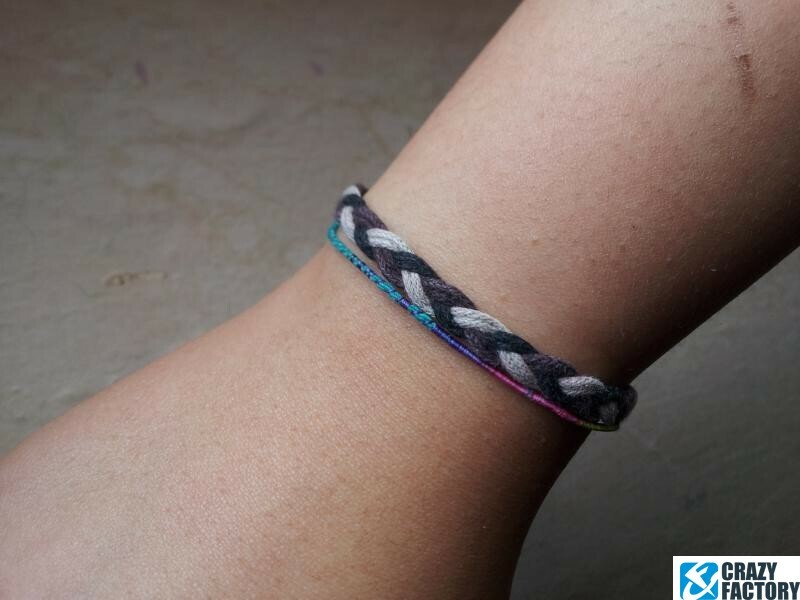 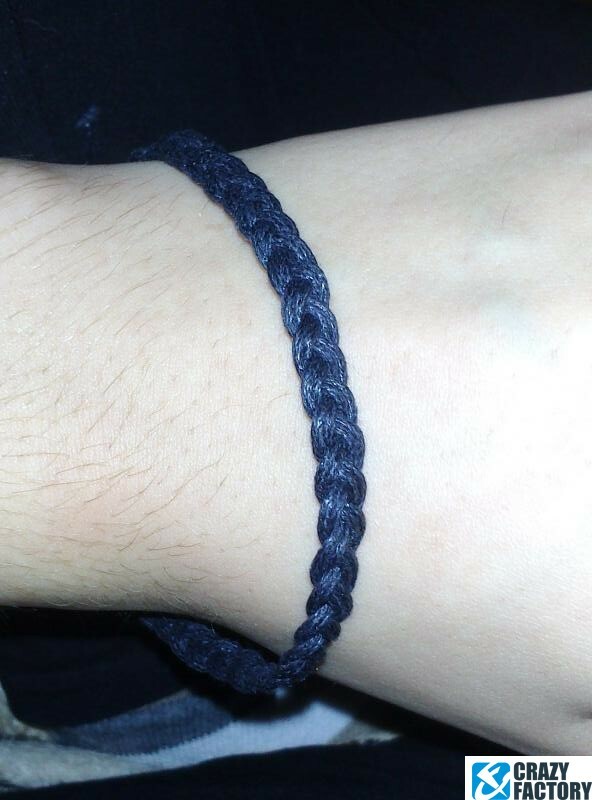 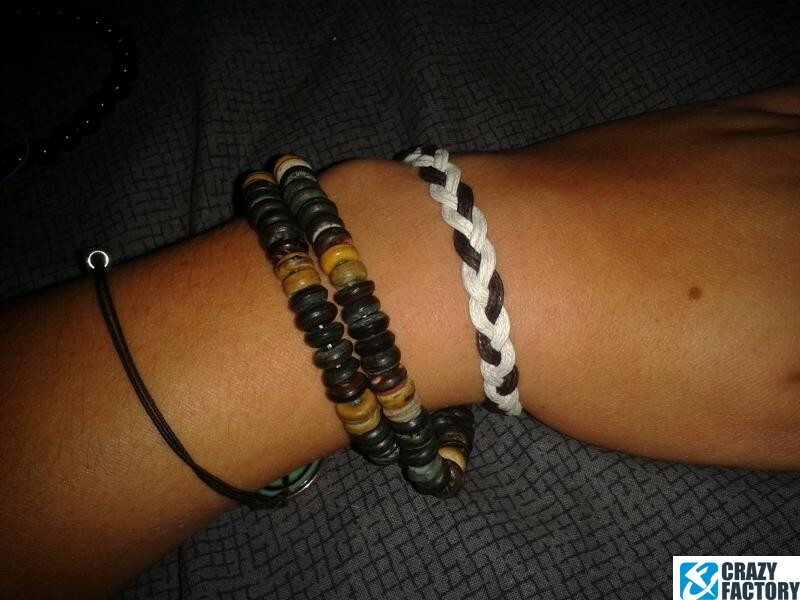 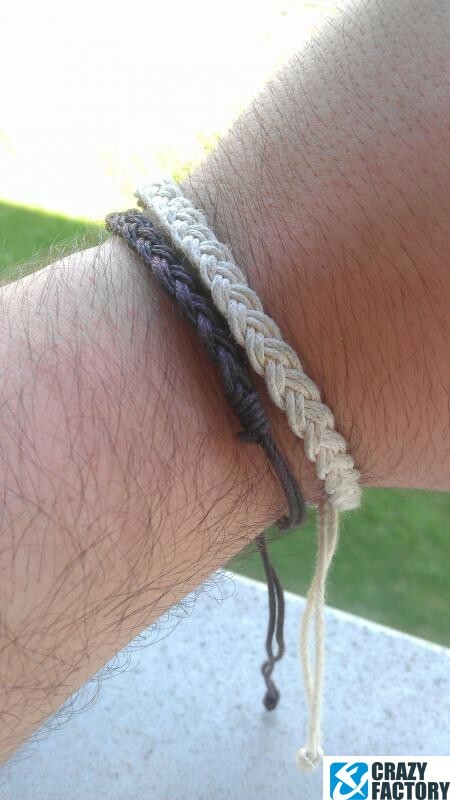 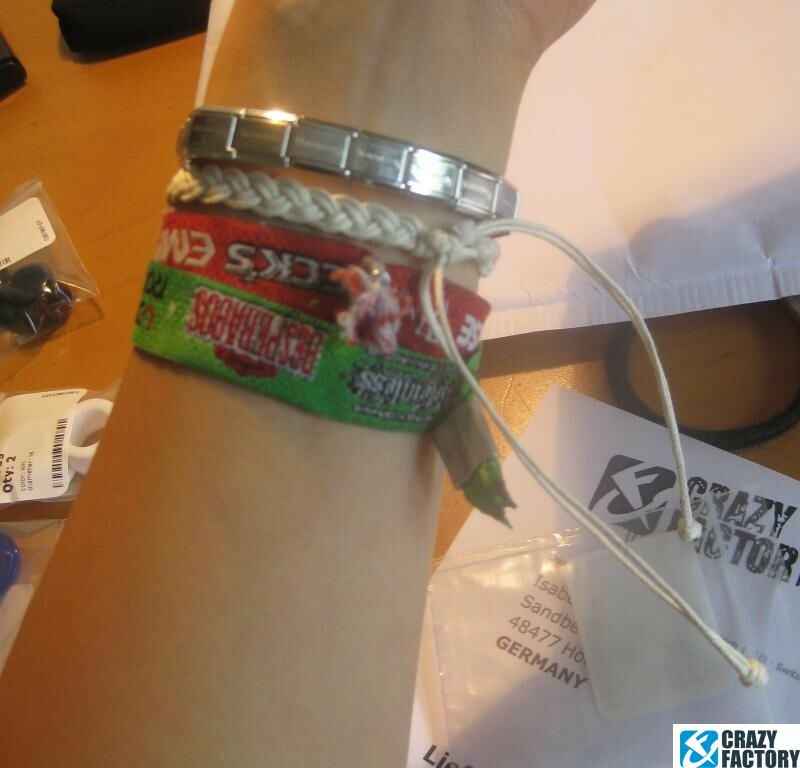 Casual and always trendy: Bracelet made of cotton cord. 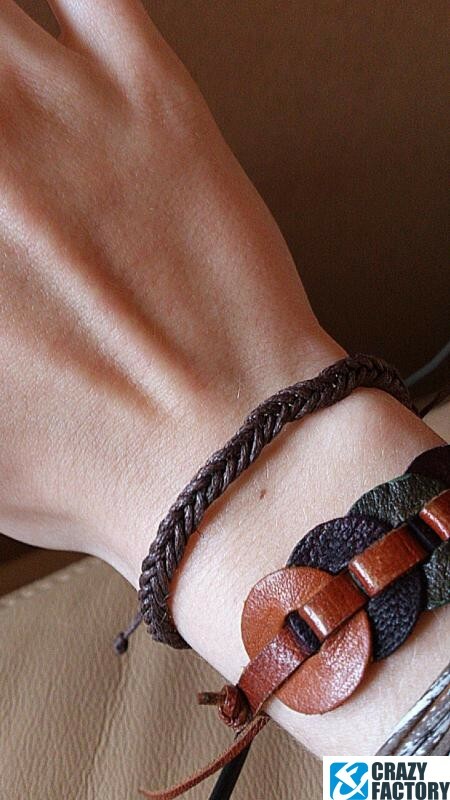 A great accessory for any occasion. 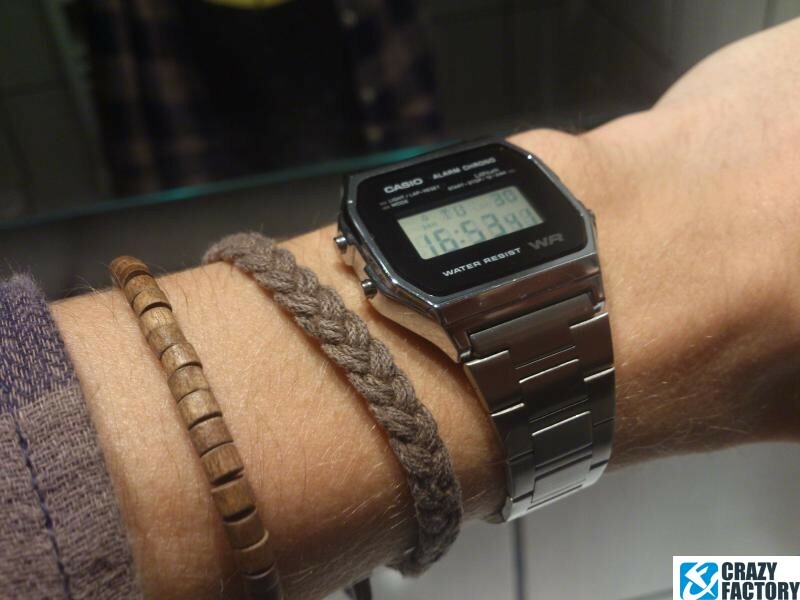 Back to basics!